With the world looking toward greener options, it’s important to offer convenient, responsible choices. It’s also important to recognize a rapidly evolving industry. 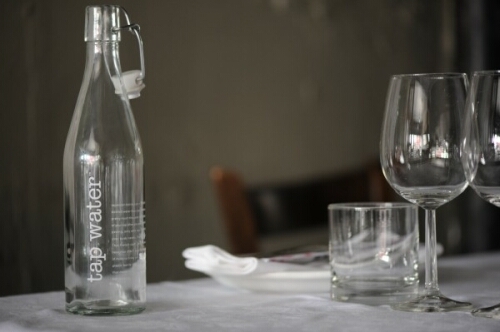 With tap water TM bottle, not only do you present your customers with a well-designed, refillable glass bottle, but you’re also sending out an important message.